Swords have symbolic significance in the history of Scientology. The church’s most important document, “Dianetics: The Modern Science of Mental Health,” grew out of an unpublished book titled “Excalibur,” written in 1938 by the church’s founder, L. Ron Hubbard. In the Arthurian legends, Excalibur is the name of the sword that only Arthur can wield as the divinely appointed king of the Britons. In 2008, Mario Majorski, a former church member, was shot and killed by security guards after he drove on to the grounds of the church’s facility in Hollywood carrying two swords. 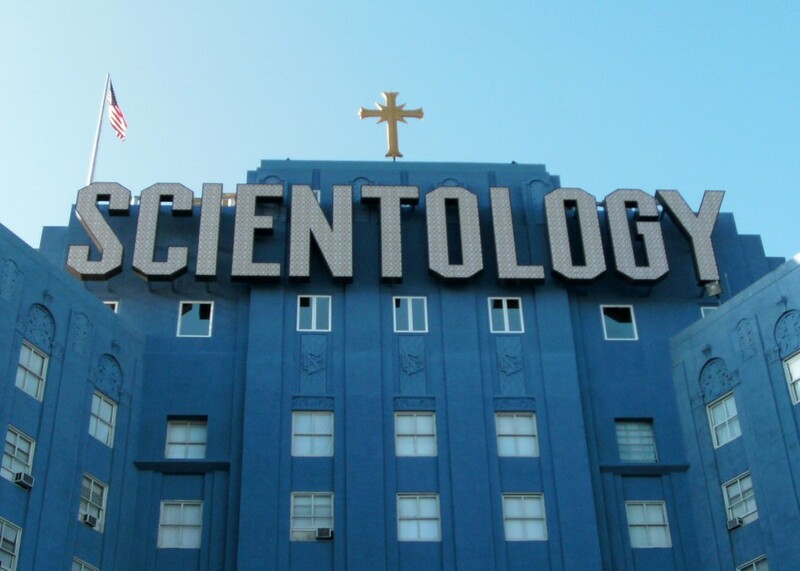 The church said Majorski had made numerous threatening phone calls to Scientology offices in Oregon and California.